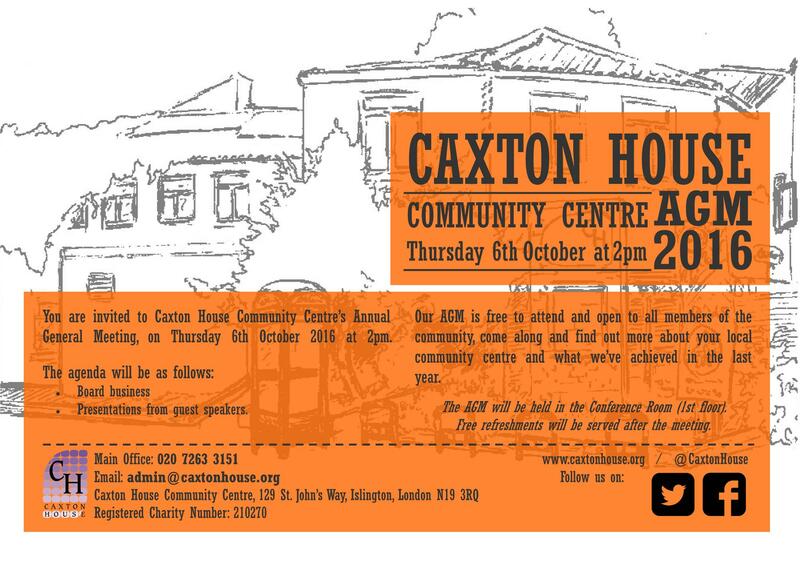 Come along and join us for our Annual General Meeting; find out how the year's been for your local community centre, get a copy of this years Annual Report and meet other members of local organisations. Held in the Conference Room (1st floor, unfortunately at this time there is no lift access). Free light refreshments will be served.